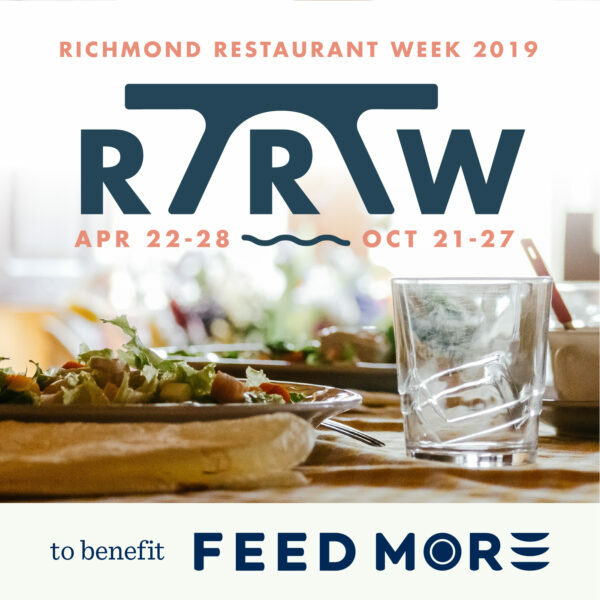 The impact of Richmond Restaurant Week is far reaching and to date, with your support during these delectable weeks, we have been able to distribute millions of meals through our Agency Network and programs to neighbors in need. 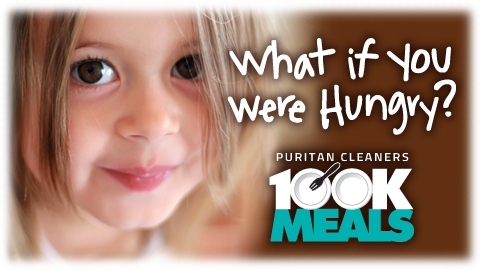 This year’s campaign runs from April 22 through May 5 and Puritan will be collecting nonperishable food items and donations at all of their locations and through their Free Home Delivery. Walmart is joining forces again with its customers and suppliers to raise meals for Feeding America and its nationwide network of member food banks! The HofGarden gives back on Wednesday, April 24! Enjoy an evening out and help make a difference in the fight against hunger! 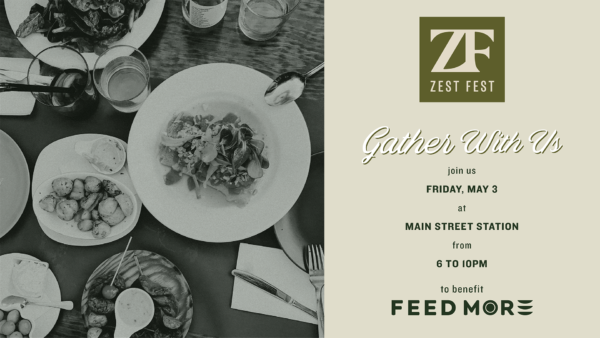 For 17 years, Zest Fest has remained one of our area’s most anticipated evenings, with all proceeds going towards our hunger-relief efforts in Central Virginia. 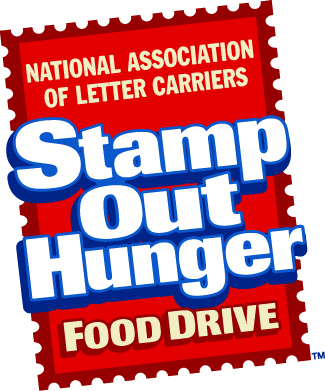 The great thing about Stamp Out Hunger is that participating is super easy and you can get involved in our mission without even leaving your home. 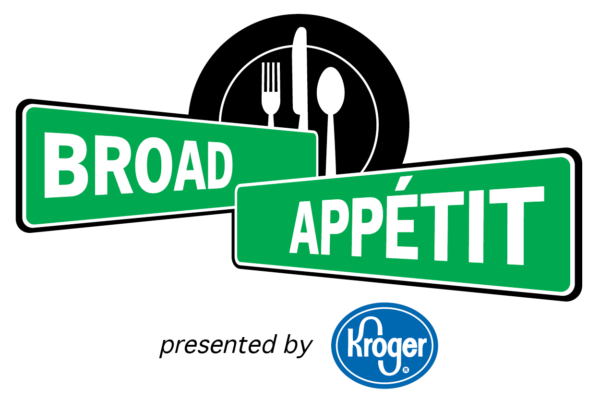 Hosted by the Downtown Neighborhood Association and presented by Kroger, we are so very thankful that Feed More is the beneficiary of this RVA-centric event!